The Reserve Bank of India (RBI) has postponed roll out of the new accounting standards (IndAS) for the second time. It is awaiting amendments to the banking laws before adopting the norms. The central bank, however, did not specify the new date for its implementation. 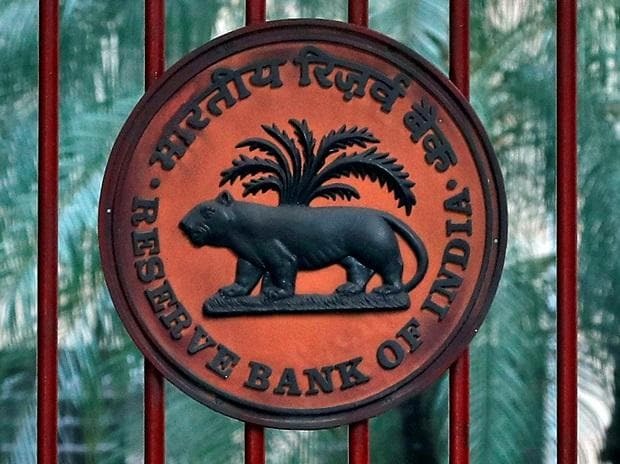 In a late night statement, the RBI said the legislative amendments recommended by it are under consideration of the Centre. Acco­rdingly, it has been decided to defer implementation of the IndAS till further notice. Earlier, at its first bi-monthly monetary policy for 2018-19 (on April 5, 2018), the RBI had postponed the launch by one year, pending necessary legislative amendments to the Banking Regulation Act, 1949, and also because some banks were not prepared for the change. Banks, while seeking deferment of the IndAS, had called for higher capital for bad loan provisioning, pending legislative amendments, and delay in finalising rules by the RBI as some of the reasons. The government has given capital to banks with great difficulty and banks are under pressure to improve their financials. The IndAS will further add to banks’ compliance burden, especially for loan-loss provisions, bankers had said. The loan-loss provision under the IndAS is recognised based on the expected credit loss (ECL) model. Here, a bank has to make provisions based on its historical loan-loss experiences. It also has to factor in future expectations and the economic environment it operates in. Moreover, the RBI is yet to come out with specific guidelines on particular accounting items, and banks are in the last few days of the financial year. Banks would also need to evaluate software system changes covering assessment of processes and develop as well as strengthen data capture systems. There will be changes required in the software also. So, it seems difficult to implement this from April, bankers had pointed out. After the deferment last year, many banks had put the work of changing software and systems on the back burner, according to the head of an accounting advisory with a multinational consultancy. The implementation of such changes would take at least a quarter. In 2016, the RBI, in a preparatory guidance note for the IndAS, had asked banks to conduct a diagnostic analysis of differences between the two accounting frameworks. Banks, on their part, are conducting parallel accounting based on the IndAS. Banks would be required to prepare financial statements for the financial year beginning April 2019 as well as for the previous year for comparative purpose under the IndAS. Also, changes in the legislation are unlikely to happen with Lok Sabha elections round the corner. Non-banking financial companies, another group of financial sector players under the RBI’s regulation, have already migrated to the IndAS regime in the current financial year.